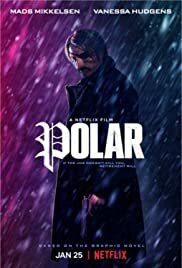 Polar is a hot mess. It is a mixed bag of good and bad acting, solid writing and over-the-top caricatures. The action is solid, but some may leave feeling a bit sick to their stomach. This is not a movie for children.